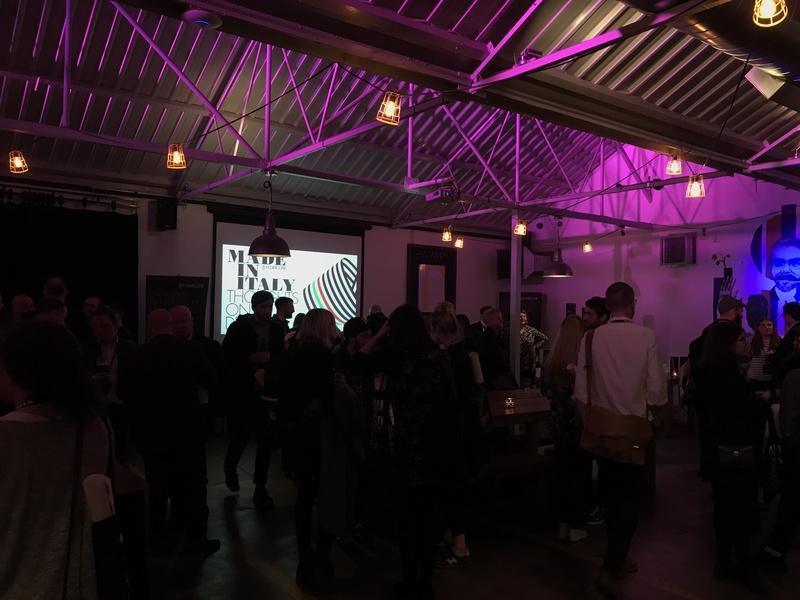 I went to a second seminar put on by Fedrigoni papers last week at the Drygate brewery. 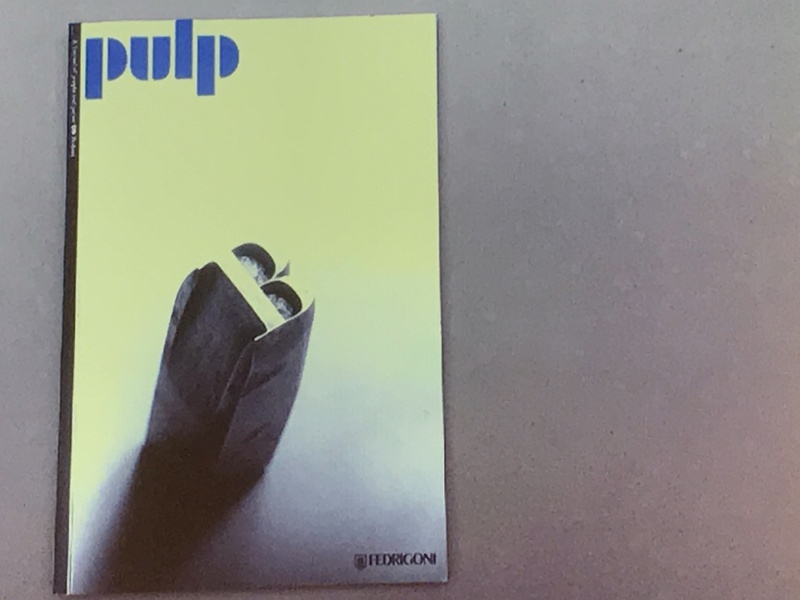 There were three speakers, Bryan Edmondson From SEA Design Studios, John L Walters editor of Pulp magazine and Tim Beard from Bibliotheque Design Studios. 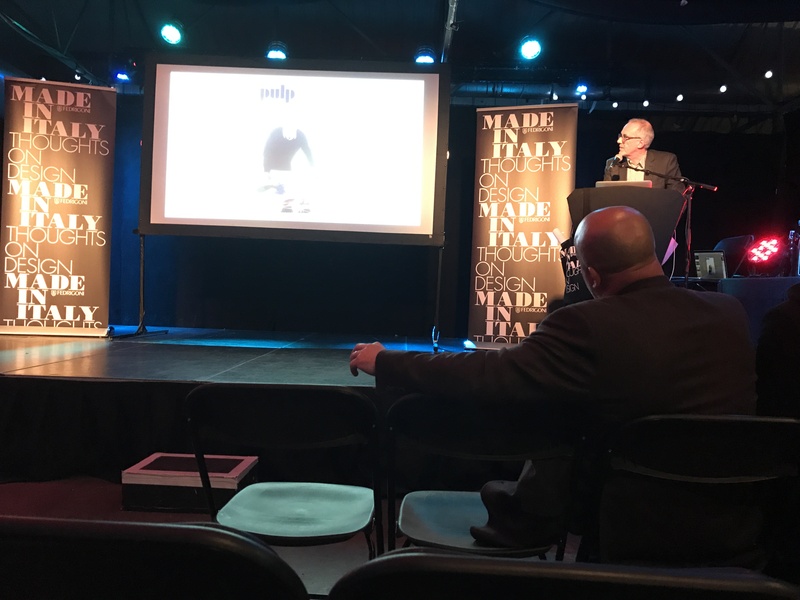 All three speakers spoke on there thoughts on Italian design from the iconic 50’s to 70’s. They covered designers such as: Franco Grignani, Silvio Coppola, Giancarlo Ilipprandi, Heinz Waibal and the designers of countless versions of the Bodoni typeface. 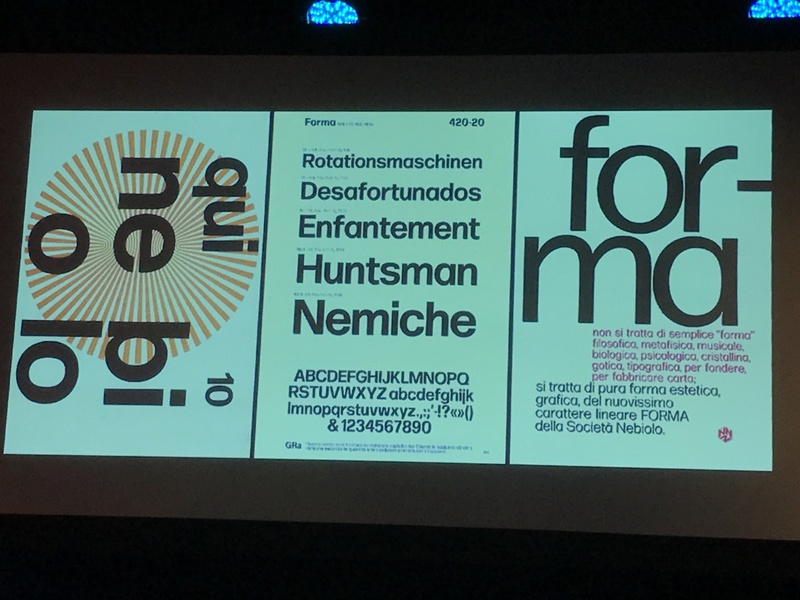 They talked about designers influence on Swiss Design with, which they were closely linked. They also dicussed how these designers influenced design in the 80’s and today. Today most of the Italian designers work is not widely known outside of Italy, but is quite significant and ahead of its time. It was an inspirational and fascinating look into Italian design. 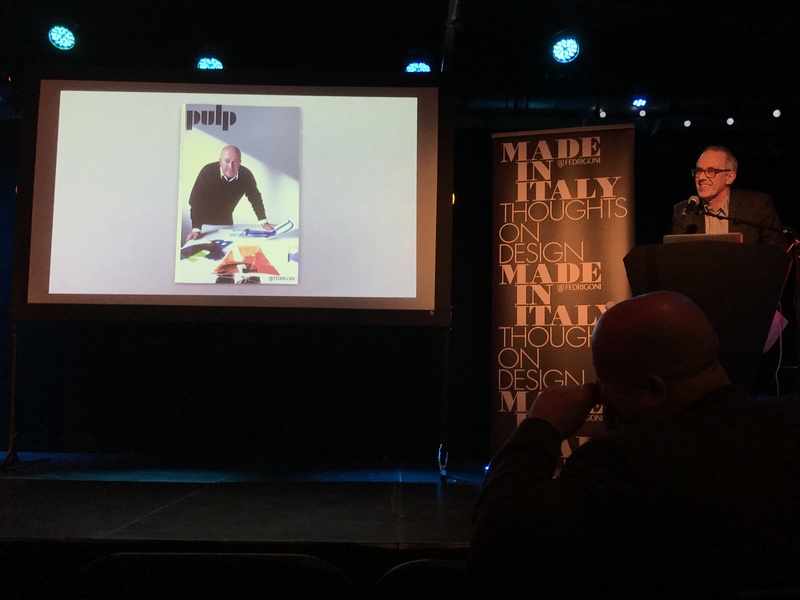 A Great Talk organised by the Fedrigoni paper Company.